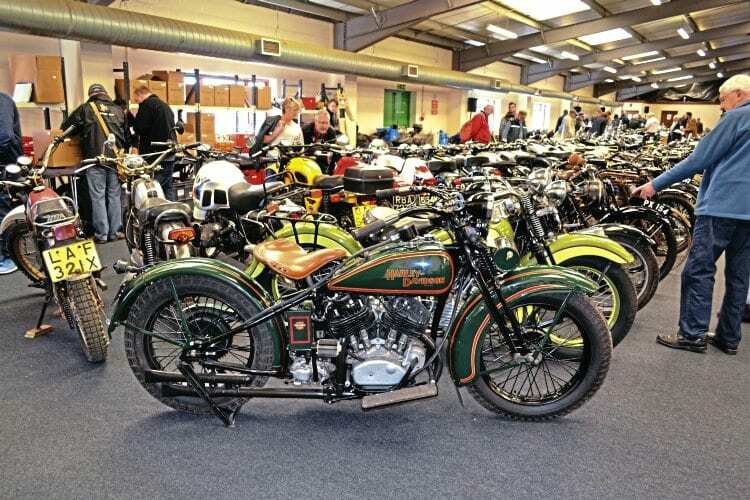 … so much so that to enthusiasts far and wide the Carole Nash-backed classic shows at the Staffordshire County Showground are referred to as ‘Stafford’, secure in the knowledge that fellow enthusiasts will know which show is being referred to. So, were you at the April Stafford? We were, just for a look round to see what was what and what took our fancy. Yes, we had a camera with us, so here are a few pics from our day. If you like you could send us a pic of what you saw while you were there. More pictures in the Summer issue (No. 43) of CDB – out now!